ACCENT provides DoD organizations a Basic Ordering Agreement to procure commercial cloud hosting services and IT technical support to modernize and transition systems/applications to authorized commercial cloud service providers (CSP) and Army Enterprise Hoisting Facilities. ACCENT is the Army’s preferred vehicle used by all Army commands and organizations requiring commercial cloud hosting, data center migration, transition support, and application modernization services. ACCENT provides an Army contract vehicle to procure technical support for transition of Army enterprise systems/applications migrating to a commercial cloud environment or an Army Enterprise Hosting Facility (AEHF). These requirements are in support of the Army Data Center Consolidation Plan (ADCCP) modernization and migration requirements. 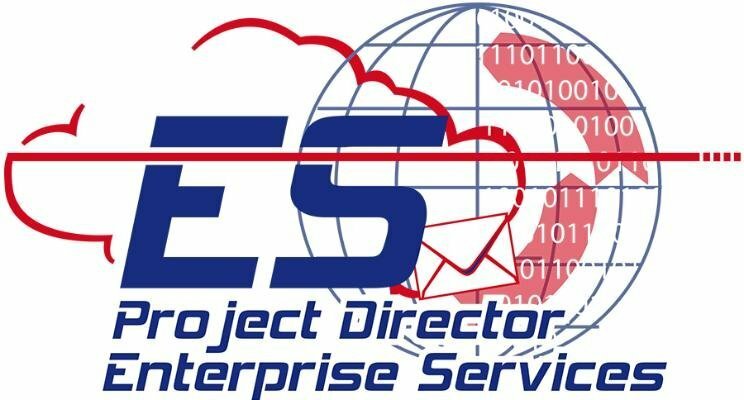 The Army is moving designated IT applications, systems and associated data to authorized commercial cloud service providers (CSP) and consolidating data centers to AEHFs. ACCENT enables application owners to obtain commercial cloud hosting services in any combination of service models, deployment models, and cloud impact level authorizations as defined in the DoD Cloud Computing Security Requirements Guide (SRG), along with the transition and modernization support services required to move a system/application to a commercial cloud environment. Cloud solutions also include mobile capabilities to meet any urgent needs in contingency situations. Modernization: including developing new software and applications, modernizing legacy systems, and enhancing security. ACCENT is the Army’s preferred vehicle used by all Army commands and organizations requiring commercial cloud hosting, data center migration, transition support, and application modernization services. ACCENT acquisition and contracting activities are decentralized at the contracting office of the ordering organization and is available for use by all DoD organizations.